Bible stories are inspirational nuggets that help our children learn more about God and one of the best ways of telling these biblical stories of faith, hope, trust and love is through song. 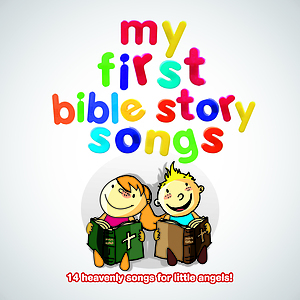 My First Bible Stories album presents Noah's Song, Five Loaves and Two Small Fish, Good Samaritan, Long Ago in Bethlehem and many more of our favourite Bible stories in song in this great album for your kids and you. My First Bible Story Songs CD by Various Artists was published by Essential Christian in May 2015 and is our 11776th best seller. The ISBN for My First Bible Story Songs CD is ELE2094D. Be the first to review My First Bible Story Songs CD! Got a question? No problem! 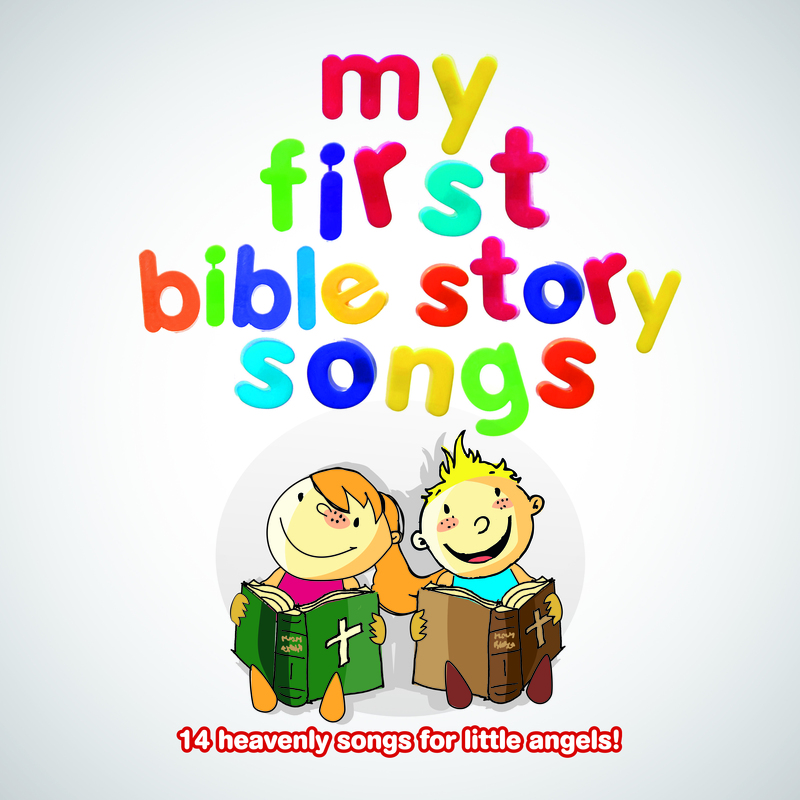 Just click here to ask us about My First Bible Story Songs CD.